Some in the Sunshine State are pondering a possible future of allowing the sale of lottery tickets on the Internet, according to a report from the Associated Press. Even though the lottery hasn’t officially announced plans for web services, it is asking companies, those seeking a $300 million contract with the state within the next two years, to demonstrate that they are capable of Internet sales if it were to be approved by the legislature. A bill was proposed last year but it died in committee. This comes despite the state’s governor being opposed to online gaming. Gov. Rick Scott reportedly thinks Congress should re-oppose online gaming. Scott’s term as governor ends in 2019, so the chances of Florida online lottery services before then are slim. Florida has had a lotto since 1988, collecting more than $27 billion during that time. More than a dozen states have some form of web lotto services and many more are considering the activity. More than $70 billion was spent by Americans on the lottery in 2014, more than at casinos. Florida is grappling with a number of gambling reform ideas, with the biggest proposed change to the state’s gaming industry being massive commercial casinos in Broward and Miami-Dade counties. There has also been talk of decoupling poker and greyhound racing. 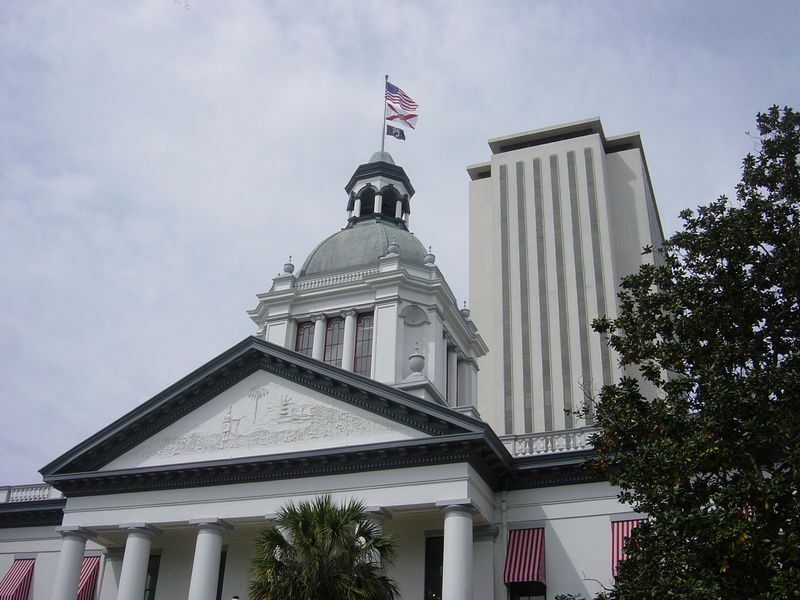 State legislators are currently weighing whether to renew a gambling compact with the Seminole Tribe that gives exclusivity to the tribe to run lucrative house-banked games at its casinos. The tribe brings in $2 billion every 12 months from gambling.